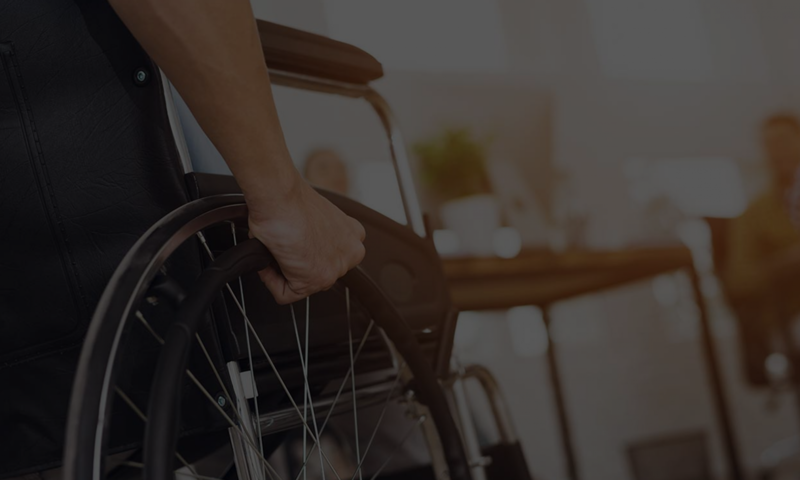 Recently the Equals Rights Center launched a campaign to try and educate the public about what ADA Accommodations means. They have a series of photographs depicting violations, the idea being that you can look at these photos and guess at what constitutes a violation. They explain what is a violation in each of these images. This campaign is in line with our mission statement as a company. We are of course, contributors to their content. I have quoted the campaign below. The PSA campaign uses the website, www.disabilitygame.org, to create an interactive forum for education. The focus of the site is a game in which users are asked to identify physical barriers in real life situations. The photographs present a range of barriers; both easily recognized ones – such as a step in front of a doorway – and those many may not be so familiar – such as a round doorknob. Also featured on the site are quick links to the ERC’s five disability advocacy and self-advocacy toolkits, ways in which anyone can become involved in disability rights, and access to help for those who feel they have experienced discrimination. The campaign includes a two-month roll out on social media sites, and a three month print advertisement campaign. I invite you to take a look, it’s quite interesting.